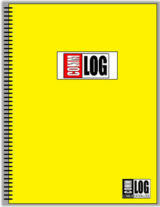 View cart “Donation Log” has been added to your cart. 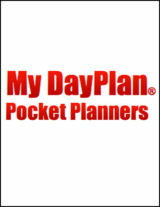 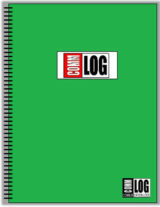 The COMMLOG Safe & Deposit Log is available in both United States and Canadian currency layouts. 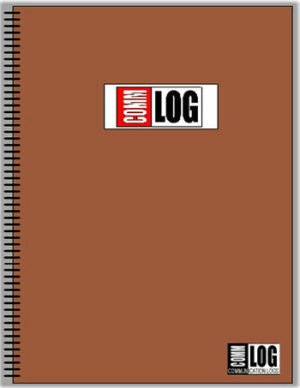 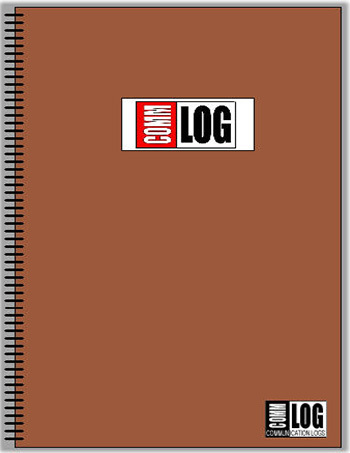 Bound semi-annualy, this log will help track safe counts and deposits in an easy-to-use format.